There’s nothing more important than keeping your work crew safe. And GSM Roofing feels the same way about our own crew – and our safety rating proves it. That’s precisely why we offer a variety of roof safety solutions that share one common goal – to prevent roof-related falls, injuries and deaths. No building owner wants to get the call that there has been an accident on their building. An accident is terrible enough, but the OSHA fines and likely litigation only compound the problems. The best way to prevent this scenario is to stop it before it happens. 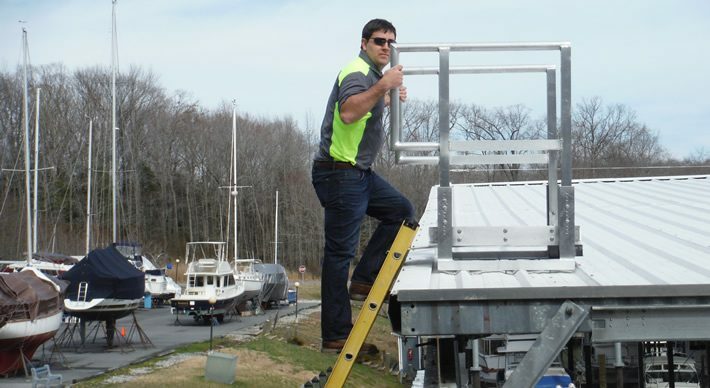 Our skilled team will work with you to design, manufacture and install roof safety products that are always high quality, and always OSHA-compliant. And if you’re not familiar with the latest OSHA regulations for roofing, our certified safety experts can help you.